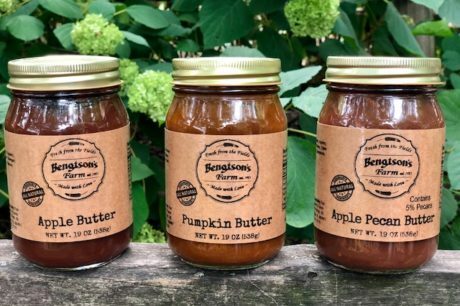 We have a wide variety of Jams, Salsas, Butters, and BBQ sauces! 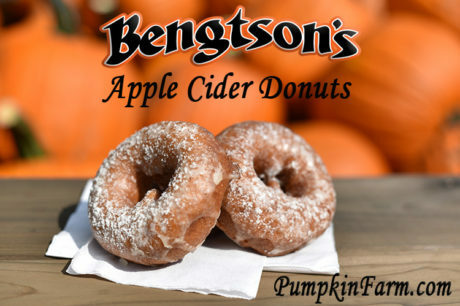 New this year is Bengtson’s Awesome Sauce. Let me tell you it’s AWESOME! We also have flavored Honey! 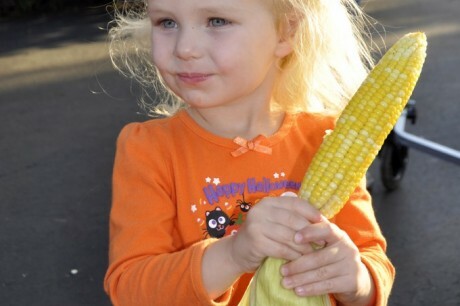 Everything is made with all natural ingredients and of course made with love. You asked and we listened! FRESH Apple Cider Donuts! It's not everyday you can get your hands on some award winning BBQ! 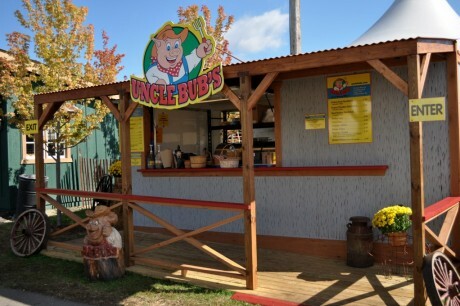 Winner of the Chicago Ribfest so make sure to stop by Uncle Bub's! 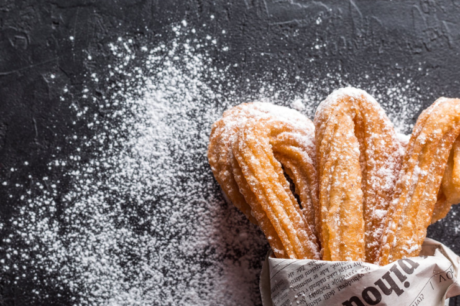 Now offering pumpkin churros, apple churros, and traditional cinnamon and sugar churros! Get some authentic cooked pizza in a wood burning pizza oven while you wait, only takes a couple of minutes! Simple but delicious, natural ingredients that will make your taste buds very happy! Have a taste for south of the border gourmet tacos? 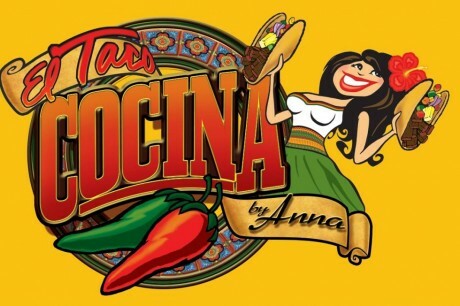 El Taco Cocina will satisfy your hunger with authentic tacos and house-made salsas! 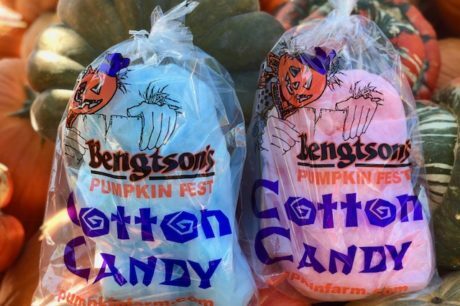 Fresh-spun Cotton Candy available throughout the farm daily! Come to the Cotton Candy window located next to the Bakery and watch us make it right in front of you! 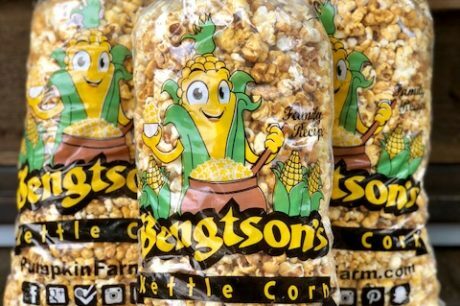 Bengtson's Kettle Corn is a secret family recipe. Once you have a taste you will be hooked!